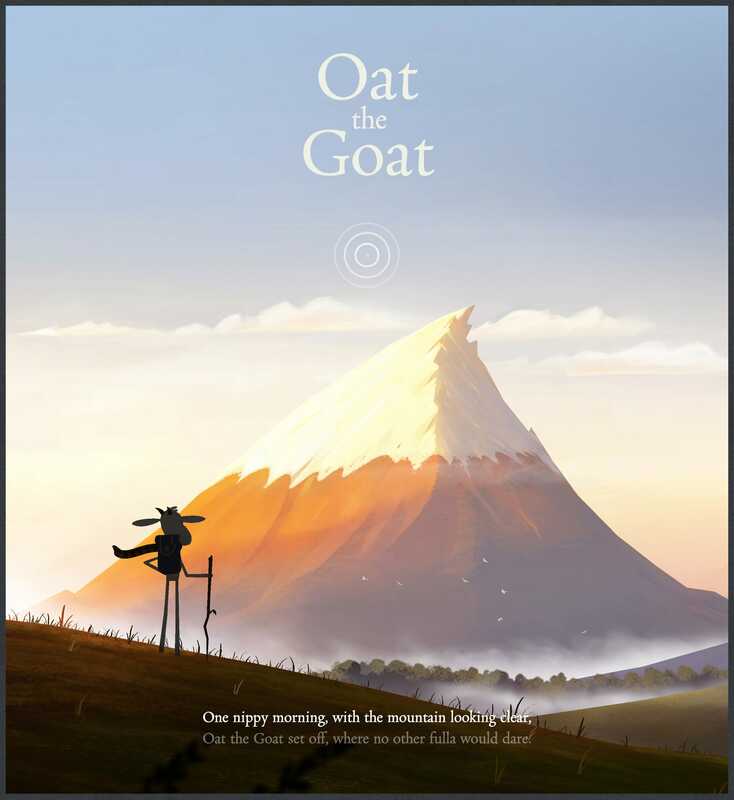 Commission by New Zealand’s Ministry of Education, the interactive Oat The Goat One Pager aims to teach children about empathy, acceptance and tolerance – all skills to hopefully prevent bullying. Difficult to class as a One Page website but it is. The execution is extraordinary and is even scored by Tane Upjohn-Beatson with a performance by the New Zealand Symphony Orchestra.